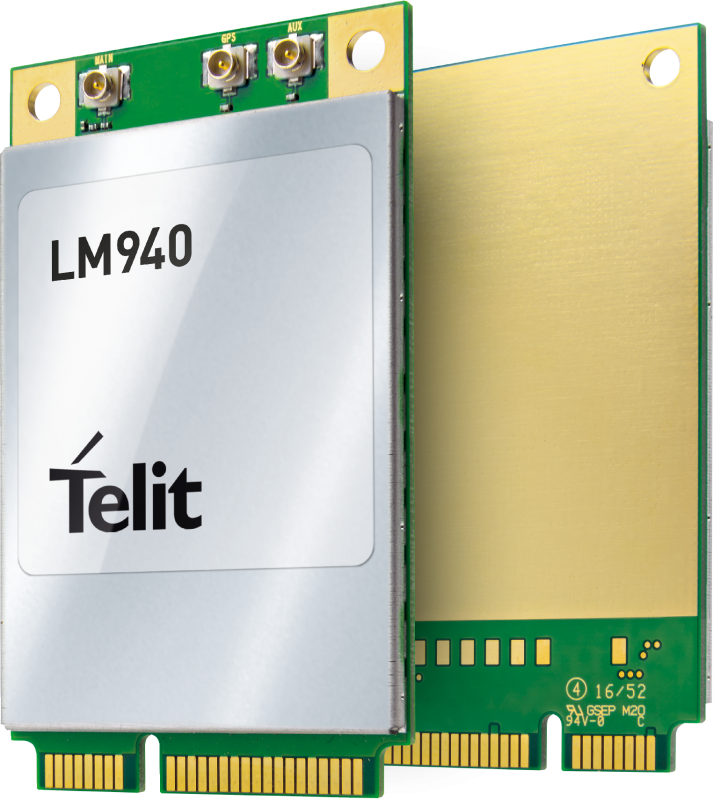 Telit has announced the LM940, a global Full PCI Express Mini Card (mPCIe) module for supporting LTE Advanced Category 11 (Cat 11) with speeds of up to 600 Mbps, available with various mobile network operator approvals in the fourth quarter of 2017. 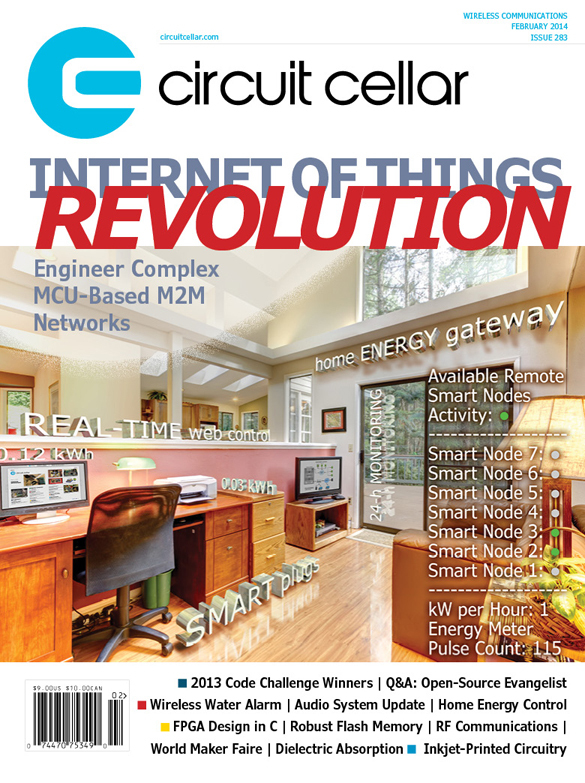 According to Telit it is the only enabling technology in an mPCIe form factor to support Cat 11 with the Snapdragon X12 LTE modem. The card gives system designers additional bandwidth and near instant network response times to serve applications like high definition video streaming for digital signage. The Snapdragon X12 LTE modem with LTE Advanced technologies provides peak download speeds of 600 Mbps. 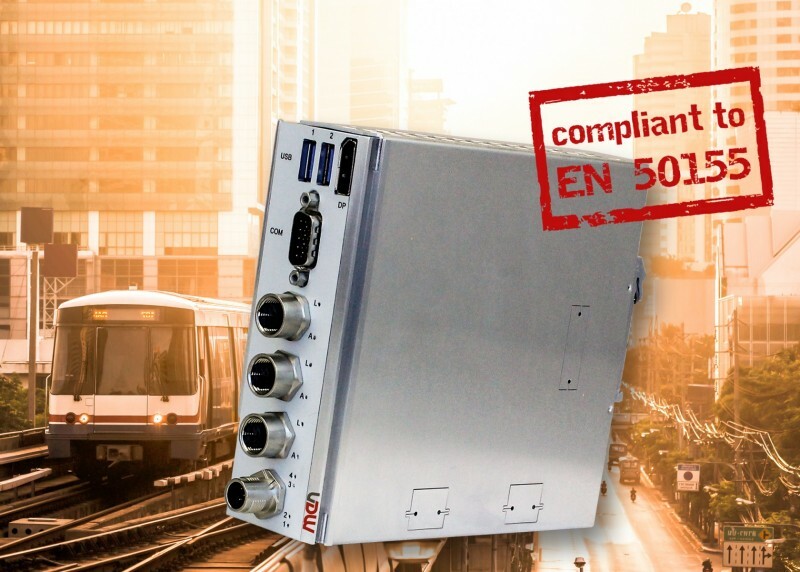 The LM940 iallows OEMs to immediately leverage the 3x carrier aggregation and the higher order modulation of the 256 QAM capabilities currently available amongst most mobile operator networks. 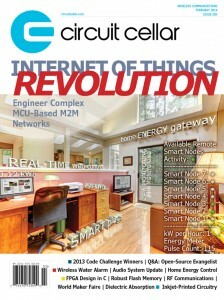 Combined with an exceptional power efficiency platform, the card is well suited to enable commercial and enterprise applications in the router industry, such as branch office connectivity, LTE failover, digital signage, kiosks, pop-up stores, vehicle routers, construction sites and more.